The Annual Mudbug 5K Run/Walk is a family friendly event that helps the community fight crime and supports local youth in the Sheriff's Office Explorer Post #543 train and prepare for a career in law enforcement. 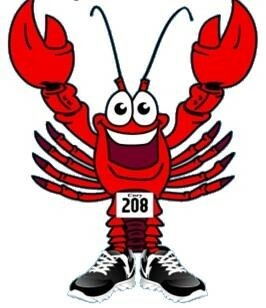 The course is beautiful, the parking is free, the first 150 registrants will receive a free race T-shirt ... AND every race participant will receive a discount coupon for the awesome annual Emerald Coast Crimestoppers Crawfish Boil on April 20th. This is definitely a 5K you don't want to miss! Early check-in (packet pick-up) will be from 4:00 - 6:00 on APRIL 12th at Choctaw High School - in front of the HOME SIDE TICKET BOOTH at the CHS Stadium. (Inclement Weather - we will be on the bus ramp at the east side of the school).